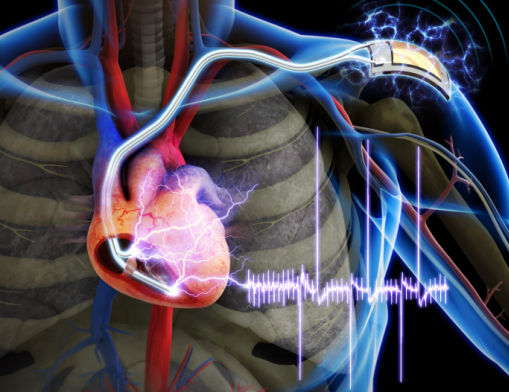 Since they were first developed some forty years ago, pacemakers have served an invaluable medical function. By stimulating the heart with electrical stimulation, they ensure that the recipients heart continues to beat at a steady rate. However, the implantation process calls for a major medical procedure, and the presence of the machine inside the body can lead to complications – i.e. infections. Little wonder then why researchers are looking to create a better design to replace it with. However, up until now, proposed upgrades have focused on eliminating batteries (that require additional surgery to be replaced) with perpetual motion or piezeoelectric-powered devices. But this most recent proposal, which comes from the Cedars-Sinai Heart Institute in Los Angeles, looks to use the heart’s own cells to regulate it and keep it in working order. In an effort that was apparently the result of “dozens of years” worth of research, Dr. Eduardo Marbán and his research team used genes injected into the defective hearts of pigs to convert unspecialized heart cells into “biological pacemakers”. The pigs, all of which suffered from complete heart blocks, had the gene TBX18 injected into their hearts via what is described as a minimally invasive catheter procedure. 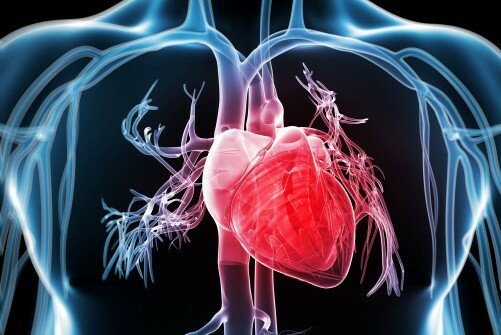 This caused some of the existing unspecialized cardiac cells to transform into sinuatrial node cells, which consist of tissue that initiates the electrical impulses that set the rhythm of the heart. The day after the procedure, the recipient pigs’ hearts were already beating faster than those of a control group and lasted for the duration of the 14-day study – indicating that the treatment could be a longer-term solution than previously thought. Initially, Marbán and his colleagues conceived of it more as a temporary fix for patients who were having problems with their man-made pacemakers. Now, they’re considering the possibility that it could be a long-term biological treatment. It could also be used on infants still in the womb, who can’t currently receive mechanical pacemakers. And while the research has so far been confined to pigs, human clinical studies could begin in as soon as three years. 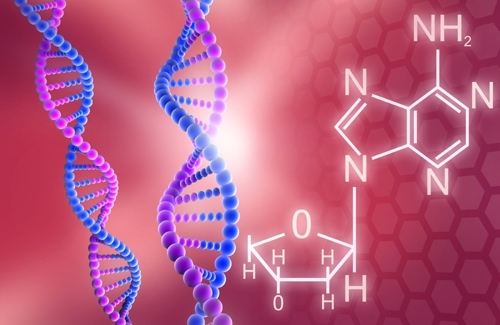 In keeping with a trends in modern medicine, this gene therapy offers a potential third alternative to medical machiners and biomimetics. The one seeks to enhance the workings of our biological bodies through the addition of machinery while the other seeks to create machinery that mimics the bodies natural functions. But by simply programming the body to perform the role of machinery, we can cut out the middle man.